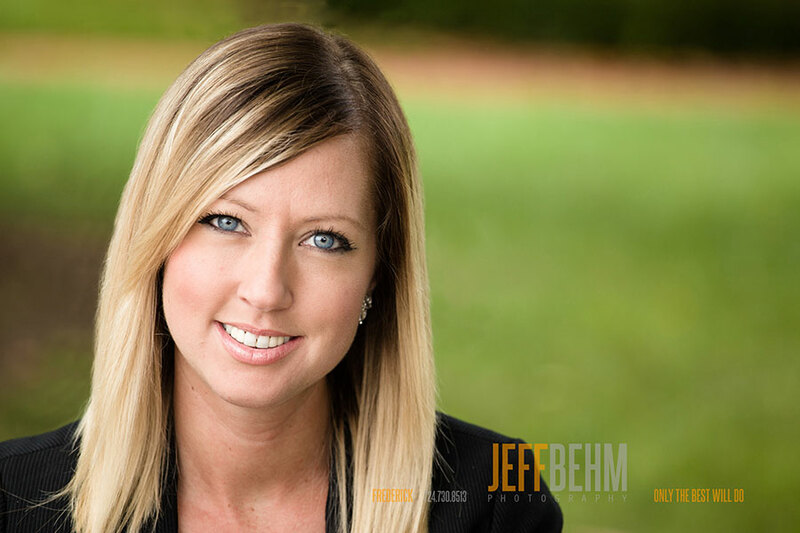 Whether you spell it headshot, head-shot or head shot – if it needs to be great you need to call Jeff Behm at 724-730-8513. 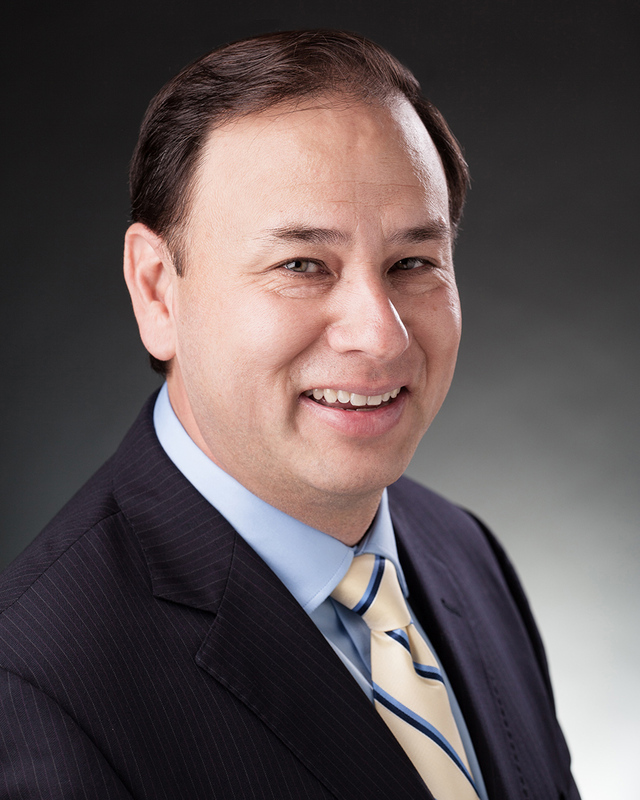 Headshots for Actors and Business People. That’s what we do. 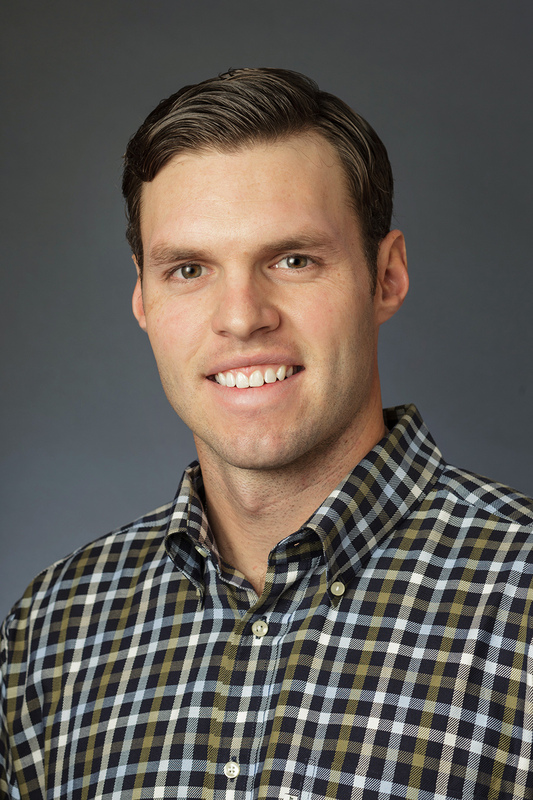 Of course the traditional headshot usually includes a well lit photo against a neutral background in a studio so that the face of the subject stands out. 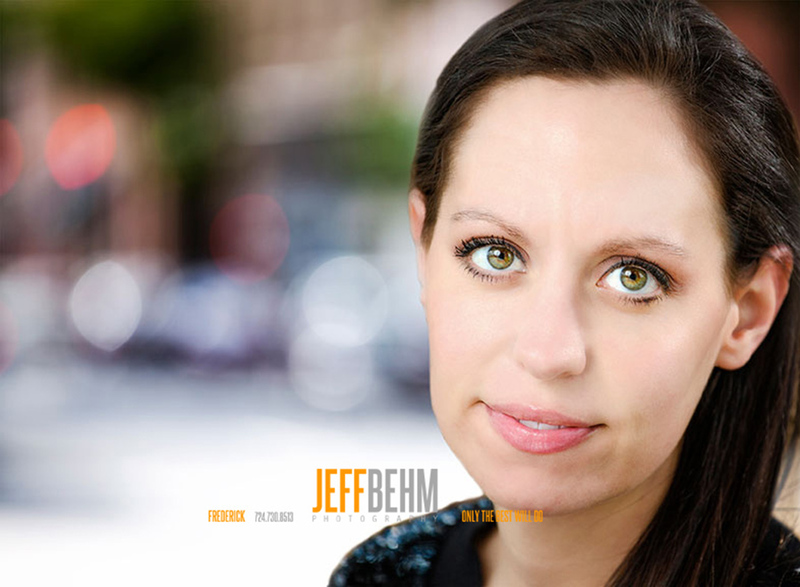 We’re good at that, here at Jeff Behm Photography, but you’d expect that from an experienced professional. GREAT NEWS! 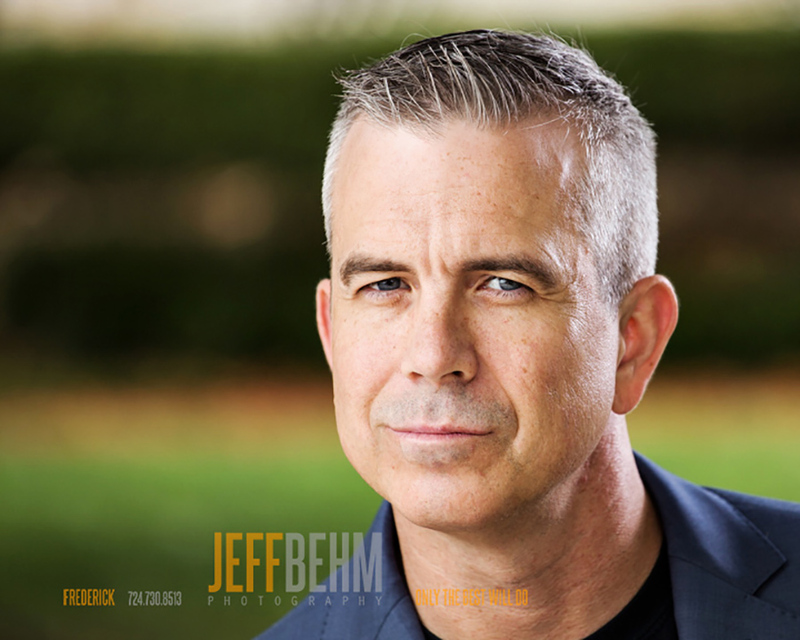 That’s not the only style we know with which we create fantastic head shots, whether it be for a business person, an actor, author, artist or entrepreneur. We’d love to help you get what you want.